Booked is a powerful and easy-to-use appointment booking plugin for WordPress. Appointment calendar shortcode and widget. Custom time slots for vacation/closed dates and more. Custom Fields for collecting custom information for every appointment. 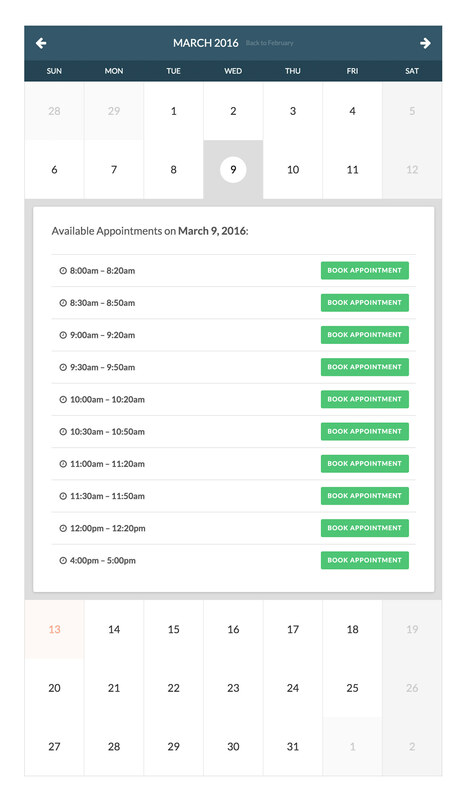 A powerful backend interface to manage appointments. 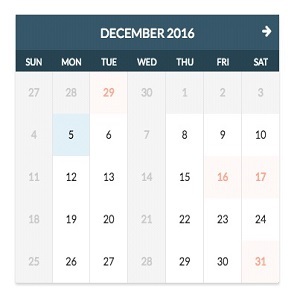 Color pickers to change your calendar’s colors. Appointment buffering to prevent appointments from getting booked too close to current date and/or time. Customers can manage their own appointments. Customers can manage their account information. “Add to Google Calendar” buttons for your customers. Customizable emails sent to you and your customers. Front-end and admin are both fully responsive.